You must be aware that the network command is not used the same way you apply networks in OSPF or EIGRP. With BGP, the network command advertises networks that are originated from the router and should be advertised via BGP. 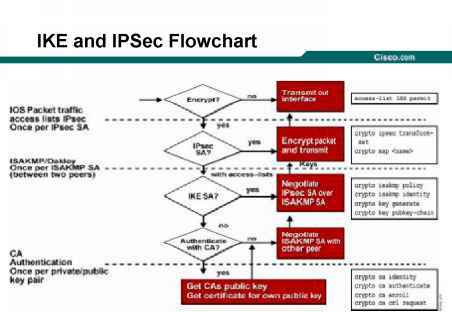 For more Cisco IOS examples of BGP, please visit Chapter 9, "CCIE Security Self-Study Lab." NOTE Route redistribution allows routing information discovered through one routing protocol to be distributed in the update messages of another routing protocol. Whenever redistribution is configured on Cisco routers, the routing metric must also be converted. For example, with redistribution from a RIP domain into OSPF, the RIP network inserted into OSPF requires an OSPF cost metric.